My Mac Quicksilver G4 tower (I can hear people already going “WTF is that, it’s an apple product that doesn’t start with an “i”?!) turned 10 quietly this summer, running non-stop on original parts. And I mean, really non-stop. The computer has been off only for moves, which all together span maybe 30 hours over that time. Otherwise, it’s been up, running as a server. Additionally, on this computer I ran several websites, composed a lot of music, recorded mixes, radio shows, designed and made well over a hundred websites, did a lot of photo management with 70,000+ photos, did many many hours of homework, blogged most of what’s on davingreenwell.com, and so much more. 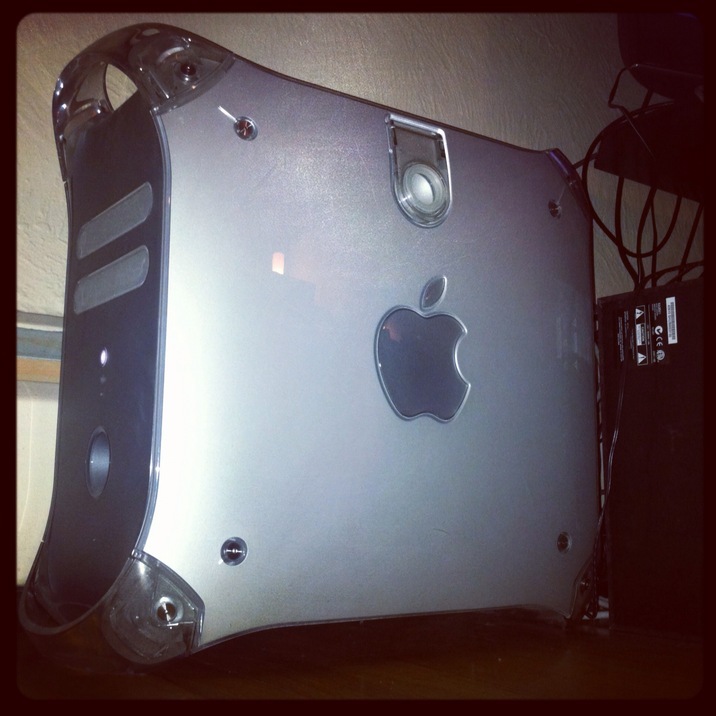 When this computer was first launched, it – like much of what has come from Apple – was referred to as “Insanely great.” Without a doubt, it has been just that.